November 26, 2014 at 7:14 am Add a comment! People sometimes have issues with the adrenal glands and are unable to identify them as needing balance. Having experienced so much stress and trauma that you are stuck in the fight-or-flight response. We each have 2 adrenal glands. One is perched atop each kidney. Because there are 2, they come under the category of body parts needing balance. Other body parts needing balance include lungs, and kidneys. If your your adrenals need to be balanced, go to a quiet, safe space where you will not be interrupted and get comfortable. Turn on some relaxing music if you like. Breathe in deeply as you inhale calm. Breathe slowly – deeply – consciously. As you exhale, breathe out anxiety. Exhale as you release fatigue. As you exhale, let go of all your fears. Release any panic you may feel as you exhale. When you feel grounded, place your hands 1″ to 3″ above your body over the area of your adrenals. Hold your hands here for a couple of minutes as you give them a chance to communicate with your body in general and your adrenal glands in particular. What information are you receiving? Do you feel tingling, heat, cold, nothing? Whatever you feel is good and appropriate for this time and place. Continue this communication for a few minutes until you feel it’s time to finish the session. Now, breathe deeply as you inhale and exhale several times. The information you receive may not be apparent immediately. It may be several minutes, hours or days before you receive a message. You may receive the communication in a dream. The important thing is to be open to receiving the information you need whenever and however it comes. If possible, arrange to receive some Reiki therapy sessions focused on your adrenal health. In addition to Usui Reiki, 2 forms of Reiki appropriate for the adrenals are Lightarian and Gendai. Essential Oils which work well for adrenal gland function include clove, frankincense, German chamomile, nutmeg, and spikenard. 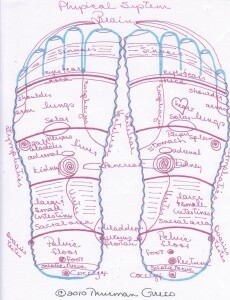 Weekly Reflexology for the Spirit sessions will encourage homeostasis. 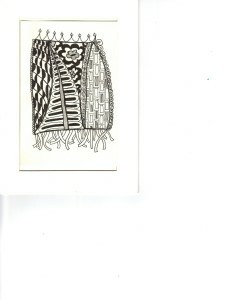 Michele Garner created the Zentangle art. Don’t forget to sign up for emails. Breasts are made up of fat, connective tissue, and mammary glands which are composed of ducts and nodes. Sometimes, when the breast reflex areas are worked, the client-partner feels sensitivity. The breast reflexes are encouraged to function efficiently. Blood and lymph circulation is increased. Excess fluids and wastes begin to drain. 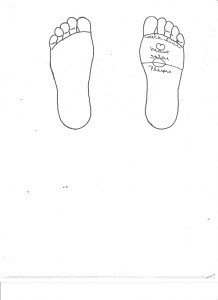 The breast reflex points are found on both feet on the top of the feet, just down from the tops of the toes. This is the final post of this section. The next post is a meditation to Mother Mary. After that, a new section will explore the spirituality of the different parts of the human body. 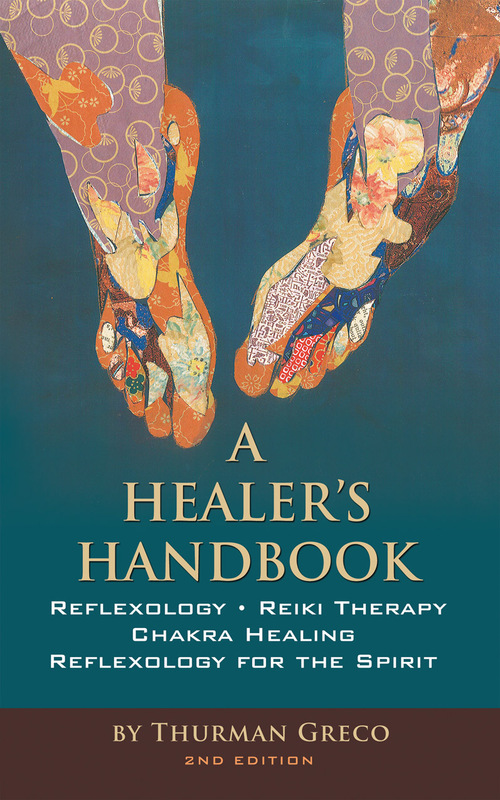 We are now getting deeper into the philosophy of Reflexology for the Spirit. 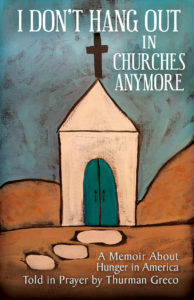 These new articles will be posted on Mondays and Wednesdays only. 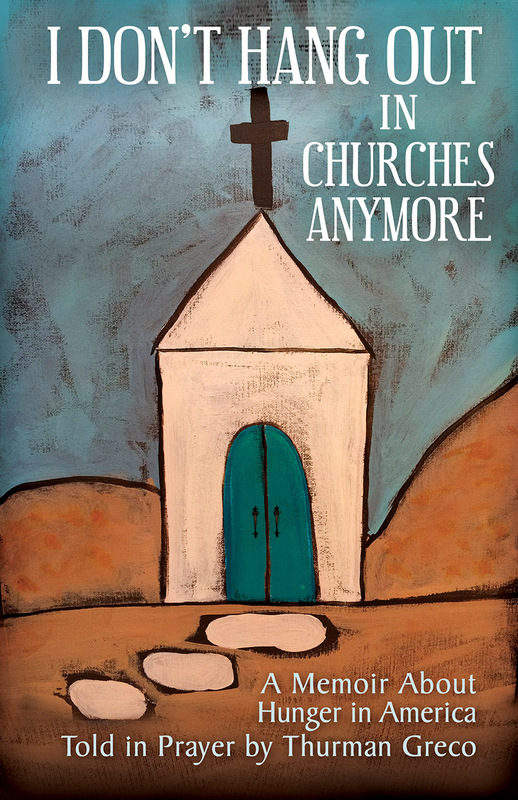 Please let me know how you feel about this new section of the blog/book. 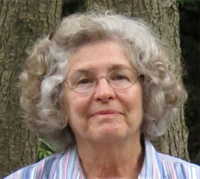 Please sign up for a subscription to the blog. November 19, 2014 at 8:04 am Add a comment! The pancreas is a digestive system organ. It is also an organ of the endocrine system. It controls sugar, aids in digestion and helps convert food into nutrients. The fact that so many people have diabetes means, for me, that we all need to pay more attention to the pancreas, where it is, and how it works. The pancreas is located in the body behind the stomach. The pancreas is prompted to regulate blood-sugar levels. The pancreas secretes digestive juices to break down foods. 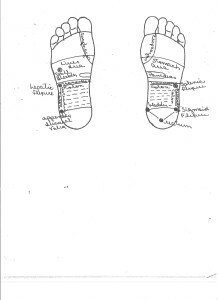 The pancreas reflex point is located on both feet, on the medial soles, about halfway down the food between the big toe and the heel. It is larger on the left foot than on the right. November 10, 2014 at 8:48 am Add a comment! The Heart is the strongest muscle in the body. It has very specific functions. It pumps oxygen depleted blood from the veins to the lungs. It pumps oxygen rich blood from the lungs to the arteries. These functions control circulation. The heart is the only part of the circulatory system which is charted. The heart is located between the lungs behind the breastbone. The heart pumps oxygen rich blood from the lungs to the brain and other organs. The cardiovascular action pumps blood throughout the body. 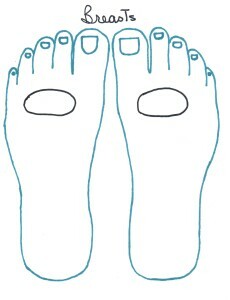 The heart reflex is located on the sole of the left foot in the area of the diaphragm line. 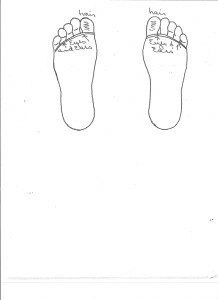 It is down from the third toe and covers most of the ball of the left foot.